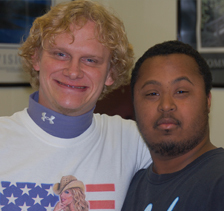 The Chesapeake Center is an ever growing human service agency that welcomes people with disabilities from all over the region to become part of our community. 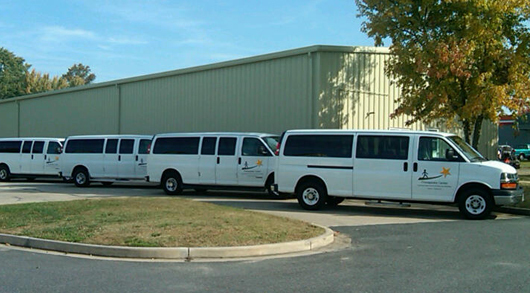 Our main offices are located in Easton, MD. If you have any questions, comments, concerns, or interests that you would like to share with us feel free to inquire with us.